We are registered in England number 09611093 and are authorised and regulated by the Financial Conduct Authority. We are a credit broker and not a lender. We offer credit facilities from a panel of lenders. QERB Energy Ltd are a South West based company who are passionate about good customer service. Our engineers treat every house with the respect as if it were their own. We offer the highest standard of plumbing and heating services and have a client base built on reputation. We work throughout the South West but often travel further afield to help our customers. Our engineers have a wide range of product knowledge and can advise accordingly when they visit to give an estimate. We will give a full no obligation quotation and our price will be for a quality product and service, yet competitively priced. All of our engineers are fully accredited with Gas Safe. We are also reviewed and monitored by Check-a-Trade, Rated People, Quotatis and Which Trusted Traders. In addition to Gas Safe, we also hold NAPIT, MCS, PAS2030 and SMAS accreditations. Our high standard of workmanship allows us to offer an unbeatable 10 Year Warranty on our range of Vaillant boilers. QERB Energy is not only a domestic installer, but also certificated to complete work on commercial properties. Whilst Plumbing & Heating is our core background, we are also able to offer a wide range of services including Electric Storage Heaters, Air Source Heat Pumps and more. 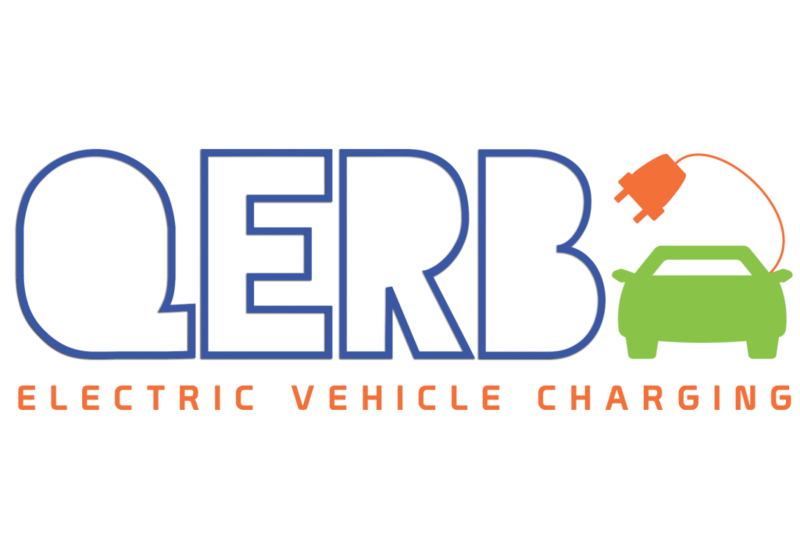 QERB Ltd have partnered with the leading Electric Vehicle Charging manufacturers to provide economical charging solutions and infrastructure from single home Electric and Hybrid vehicle charging points to multiple and group charging points across the workplace and public sector. QERB Energy has a depth of experience working with leading Energy utility companies delivering government Energy initiatives throughout the United Kingdom.